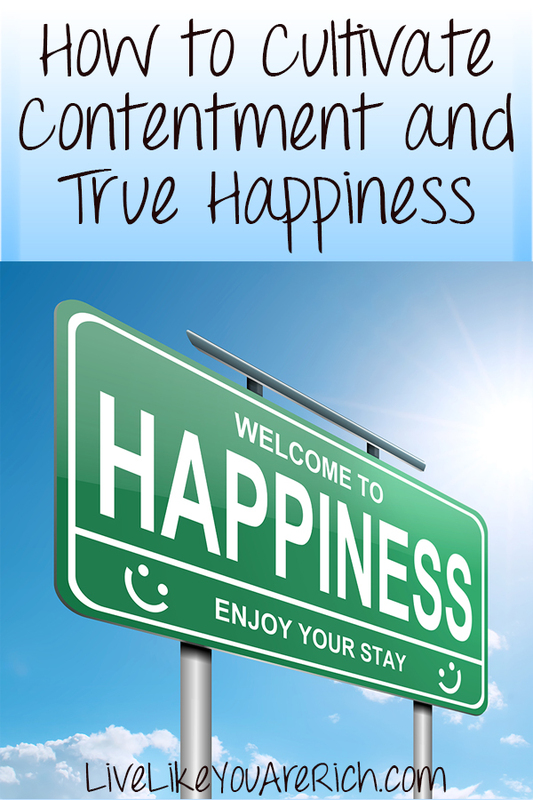 Many are on a quest to find contentment and true happiness. There are many ways to cultivate happiness and to become more content. I list them below. But first I want to share the following story which helps to illustrate that happiness and being content is not dependent on material goods or wealth. 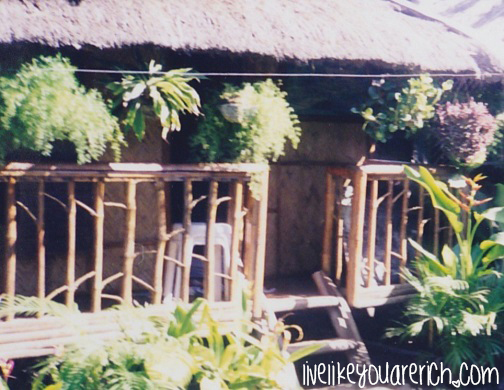 Karen Jensen, my sister and co-author of our book Living a Rich Life as a Stay-at-Home Mom: How to Build a Successful Financial Foundation for You and Your Children, shared the following experience she had in the Philippines. “About fifteen years ago, I was blessed to be able to live abroad and do some travelling. I will always remember visiting the Philippines. The people were some of the happiest I have ever encountered. 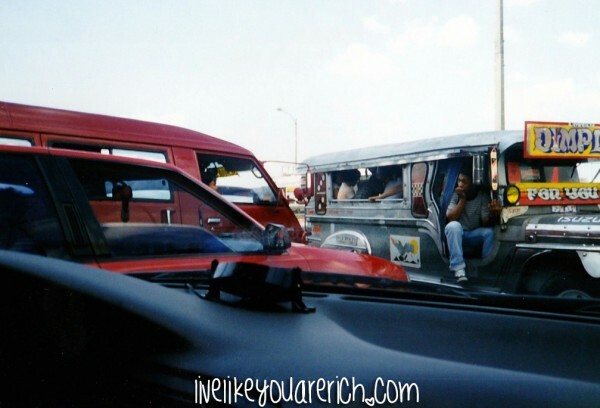 I took a taxi in Manila and got in the biggest traffic jam I have ever seen. We had jeepnys (open type buses) all around us with people squished in them. The taxi driver said we were on the freeway, but there were people peddling newspapers, flowers, and other items as they walked in between the vehicles…so that gives you some idea how fast we were going. I found it interesting that the phrase they used to call the peddlers over to their car was the equivalent of saying “Hey handsome, over here.” They were so respectful and kind, and they laughed all the time. After a very long bus ride, I met some friends clear out in the country. There were still people everywhere but most walked or rode bikes. My sweet friends made arrangements for me to stay in a ‘hotel room’ because they were embarrassed to have me stay in their home. 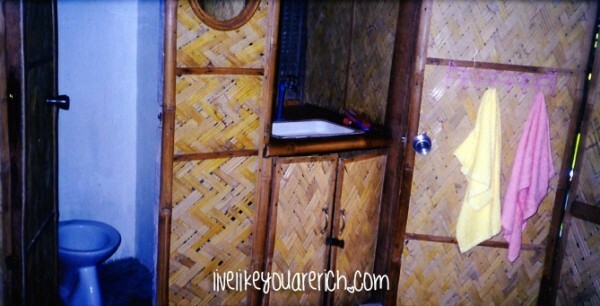 The hotel room was a small empty bamboo hut with a palm leaf roof like you see in the movies. It had a toilet bowl but no running water. You used a bucket of water to pour water down the toilet bowl. It was very clean and I slept on the floor comfortably but I had never experienced anything quite that humbling before. If this was the ‘hotel’ what kind of conditions did my friends live in? The next day I stepped out of my hut and saw a young girl sitting outside with a large tub of soapy water scrubbing clothes. She was so sweet, and we had lots of fun trying to communicate with each other. It was her responsibility in the family to wash the clothes and she was happily going about her chores. Again, I was humbled knowing I had never had to wash my own clothes by hand let alone all of my family’s clothes. Eventually, I did visit my friend’s home and it was extremely primitive. There was no running water, a dirt floor, etc. The neighborhood had a community spigot they all used to collect and carry water to their homes in buckets. As I was leaving Manila, I saw something that I will never forget. A huge open sewage canal ran through the city that produced a horrible, awful smell. Above the canal, built up on stilts, were thousands and thousands of small shacks where people lived. I couldn’t believe my eyes. I still shudder to think of the living conditions of those poor people. I think they lived there because they couldn’t afford a piece of land to live on. I honestly don’t understand how people who live in these kinds of conditions can be so happy. And yet, they were some of the happiest, most content people I have ever met. Americans are rich, no matter what their socio-economic status is. I quote from the CEO of Exxon Mobile, “It’s striking that even in 2013, more than one billion people around the world live in conditions with no access to electricity. That means they have no heat for their homes and nothing to cook their food on. They do not have the ability to clean their water or to refrigerate medicines. They don’t have hospitals” (Rex Tillerson, address given at BYU Sep 26, 2013). It is hard to imagine that so many people live in those kinds of conditions. Even the poorest of Americans for the most part have a roof over their heads, running water, electricity, food to eat, and freedom to do as they please. As much as we may feel like we are barely getting by, we have it better than almost everyone else in the world. Many might wonder why it’s so important when budgeting to set aside a certain amount of money to give away either for tithing or for other charities. Giving money away may seem counter-intuitive to some, but I can promise you it is not. In fact, Robert Kiyosaki, author of the famous financial book Rich Dad, Poor Dad says this about being generous: “Both of my dads were teachers. 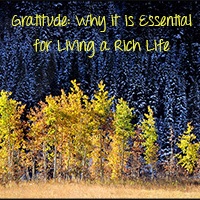 My rich dad taught me a lesson I have carried all my life, and that was the necessity of being charitable or giving. My educated dad gave a lot by the way of time and knowledge, but almost never gave away money. As I said, he usually said that he would give when he had some extra money. Of course, there was rarely any extra. My rich dad gave money as well as education. He believed firmly in tithing. ‘If you want something, you first need to give,’ he would always say. When he was short of money, he simply gave money to his church or to his favorite charity. If I could leave one single idea with you, it is that idea. Whenever you feel “short” or in “need” of something, give what you want first and it will come back in buckets. That is true for money, a smile, love, friendship. Being grateful and counting our blessings forces us to be happy and content with what we already have. Instead of focusing on what we need or want, being grateful for what we have helps cultivate contentment. I have an older car. Its about 13 years old but it is still hanging on. I make an effort to be grateful for it each time I drive it. I appreciate that I do have a running vehicle and instead of wanting another vehicle, my main desire is that it continues to run. It’s not bad to purchase a new item when needed, but often the consumerism of our society makes us want what we don’t need. We get the mixed signal that having something will make us happy. So if you are wanting something because you think it will increase your happiness, take a moment and be grateful for what you already have. Doing this may be all you need to do to feel more content. I encourage you to take a few minutes each day and practice being grateful not only for the things you have but for the life circumstances you find yourself in. Things can always be worse and it is important to be grateful in order to be happy. So how can we be more content and truly happy in life? -Serve others (which starts with thinking about others and how you can help). Doing these things helps us look beyond ourselves and see that others have trails, struggles, needs, etc. and often it makes us feel better about our own situation. Also, serving others really makes it easier to feel love for them and ourselves and experience true happiness. Making time to be grateful also forces us to remember and realize the many things that we do have and often tames our wants for more. Combine a lot of these actions and you have the recipe for true contentment and happiness.